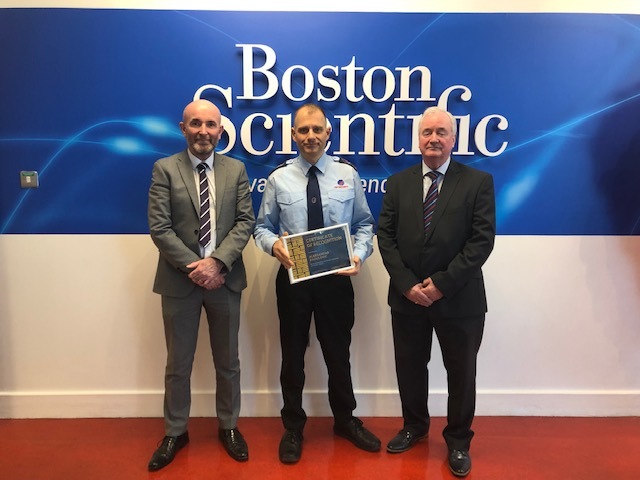 Congratulations to Aleksandar Radulovic of Top Security Cork for his swift response and subsequent actions in dealing with a fire incident at Boston Scientific resulting in the quick attendance of the emergency services culminating in a very successful conclusion to the overall incident. Vandalism is an unfortunate, unnecessary and sometimes quite a costly occurrence for business owners. As the Halloween season is upon us, it is important to recognise that this time of year is typically followed by increased incidents of vandalism. 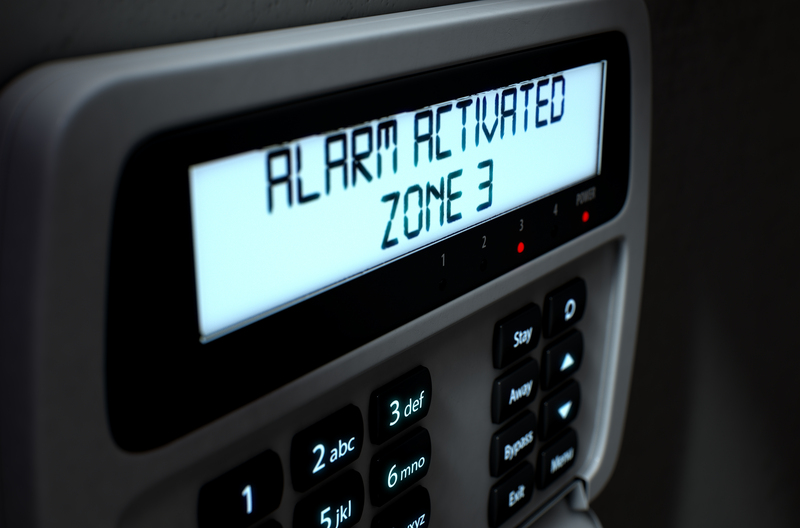 Consequently, it is the optimal time of year to review the security of your premises and ensure the relevant preventative measures are in place. Continue reading for keys tips on how to prevent potential costly repairs to your property by actively discouraging vandalism. 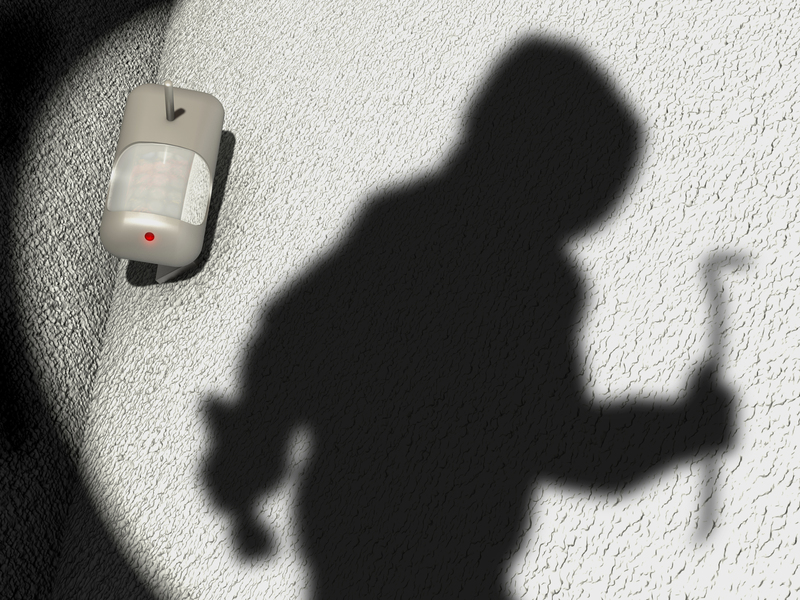 The summer is time to relax and unwind, but if proper care is not taken at your business premises before you leave, it can be hijacked by a criminal incident. 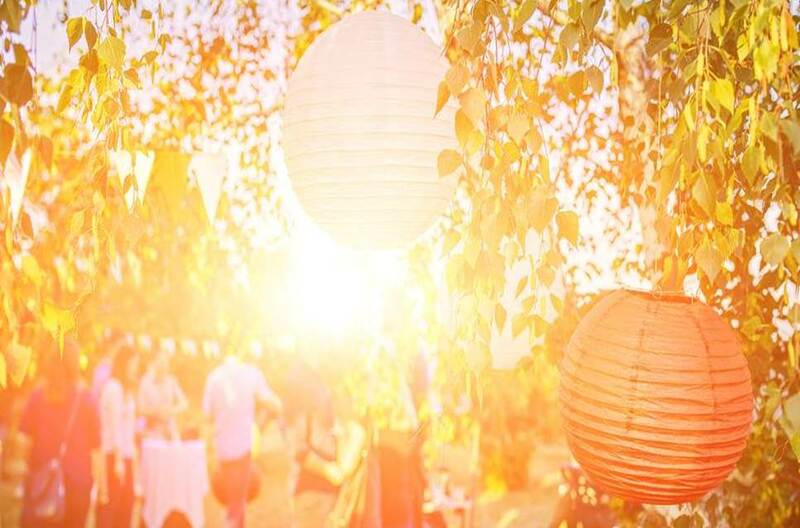 Summer security breaches can sometimes appear to be less threatening; however, this can often end up in injury or lead to damaged property.